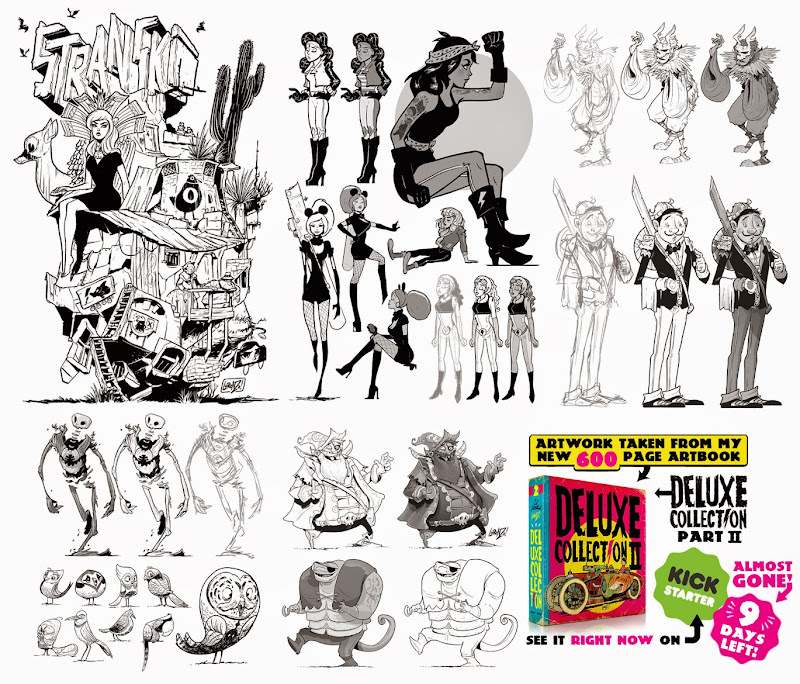 I'm very proud to announce that an epic new art book I'm involved in, 21 DRAW, is currently live on Indiegogo. The book features artwork by 100 of the best comic, animation and games artists in the world, with each artist creating what is effectively a set of incredible original character design model sheets, with multiple poses, dynamic action shots, gestures and facial expressions. 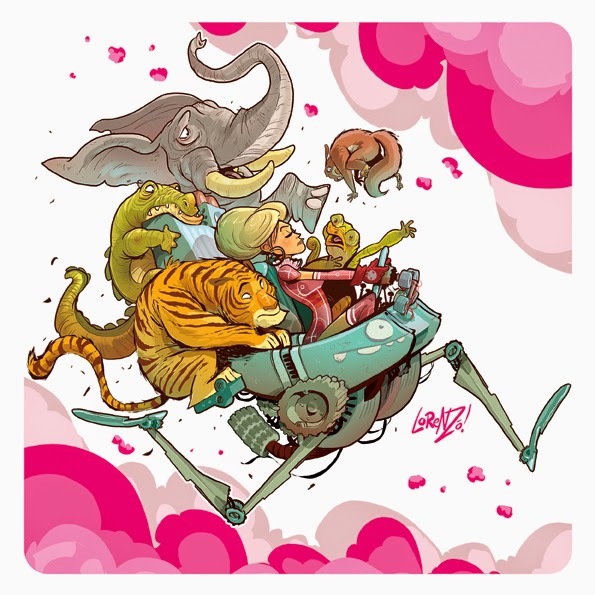 Each artist tackles a different character type, (Warrior, troll, hero, mech, racer, etc etc) and will then produce a series of full illustrations of the character from multiple angles, performing various actions. What all this amounts to is a 400 PAGE BOOK which showcases a myriad of styles, approaches and character types, by a group of industry leading artists - the definitive masterclass in figure drawing and character creation. The campaign is live HERE, so head on over, watch the video, pledge some support, and bag yourself an incredible resource. Oh, and it'll have some artwork by me in there too! 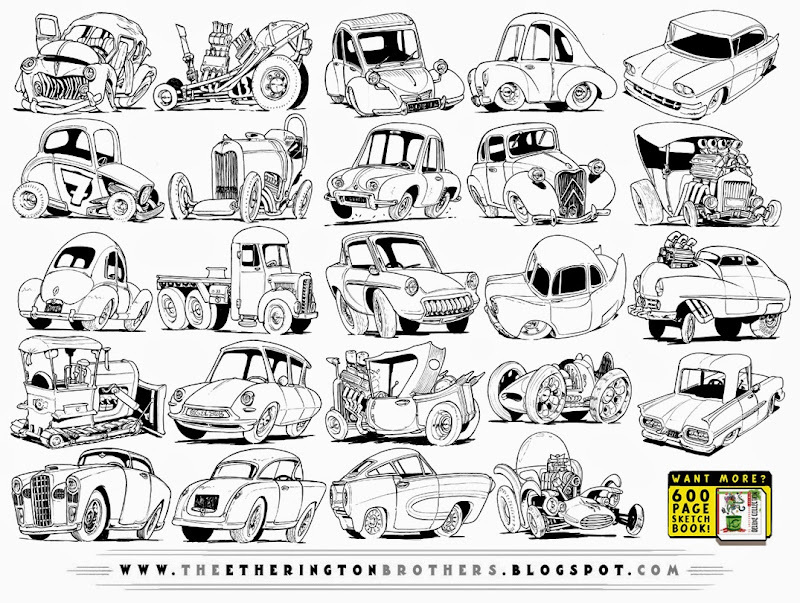 A few new bits and bobs today, enjoy, folks! Hey folks! A few new robots today! Enjoy! 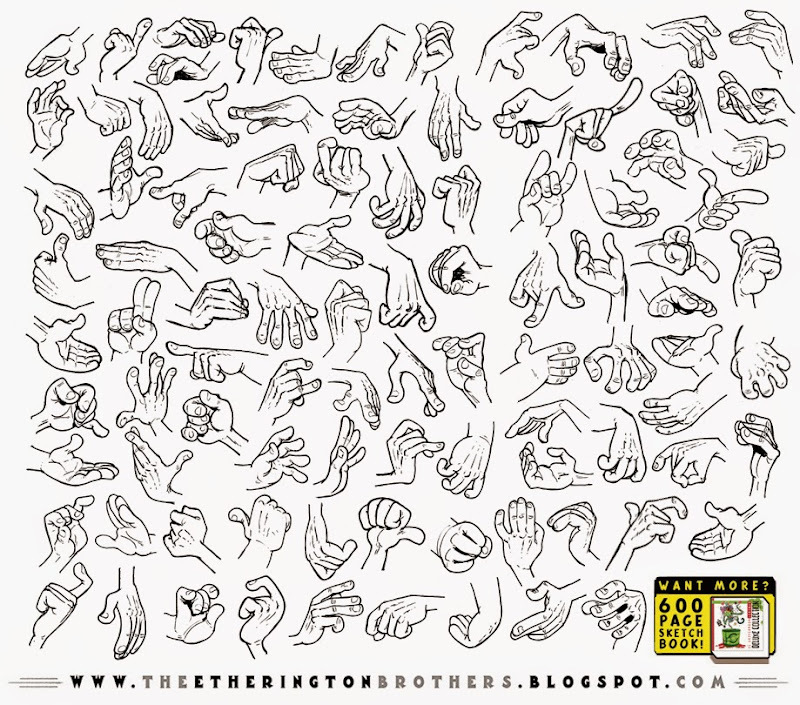 Some hand refs from my sketchbook studies today. A lot of the time here I'm experimenting with how far I can push certain elements stylistically, so they may not all be quite "right", but hopefully there's something in there to help you in your own work. 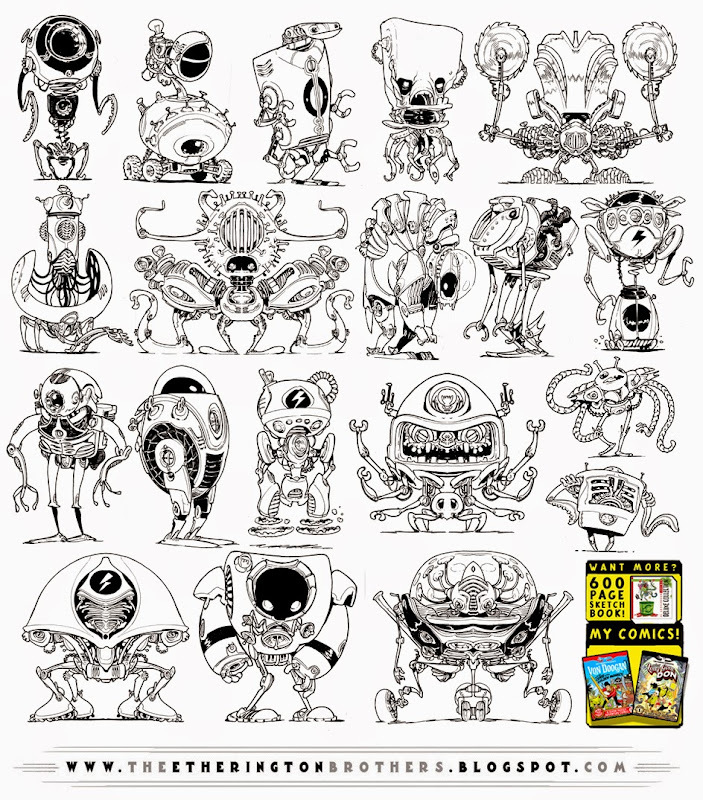 Lots more stuff in my monster 600 page sketchbook, which you can buy HERE! Well, here we go! 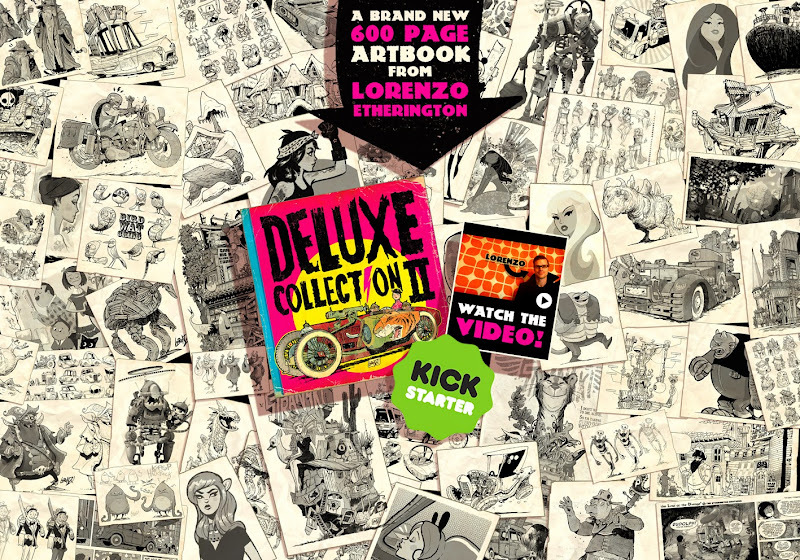 I'm proud to announce the launch of the Kickstarter campaign for my brand new 600 page artbook, THE DELUXE COLLECTION PART 2. 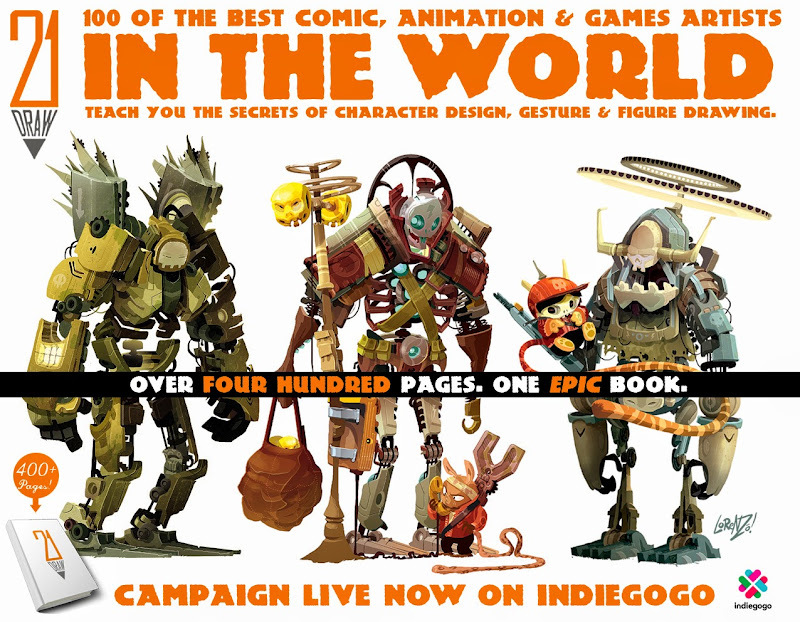 The book will be a 600 page 8.5" by 8.5" softcover MONSTER. 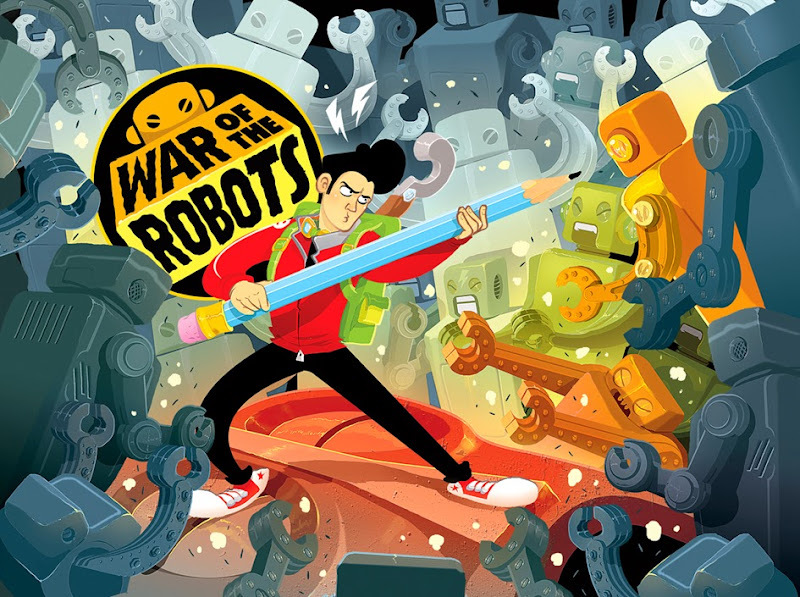 The artwork will be divided into chapters themed around character design, pose and gesture sheets, monsters, robots, concept vehicles, environment design, world building and unpublished comics. I've been working on this book for the past four years, and I'm very excited to finally be able to offer it you HERE on Kickstarter! So, if all that's got you interested, please lend the campaign a little support, and bag yourself a meaty new artbook at the same time! Oh, and you'd be my best pal forever if you take a few moments to spread the word about the campaign on your blog/twitter/facebook/tumblr etc. I have no marketing budget for the campaign, so any and all help in getting the word out there would be soooo appreciated! More artwork today from my new 600 page artbook, THE DELUXE COLLECTION PART 2. which has just 27 days left on kickstarter! 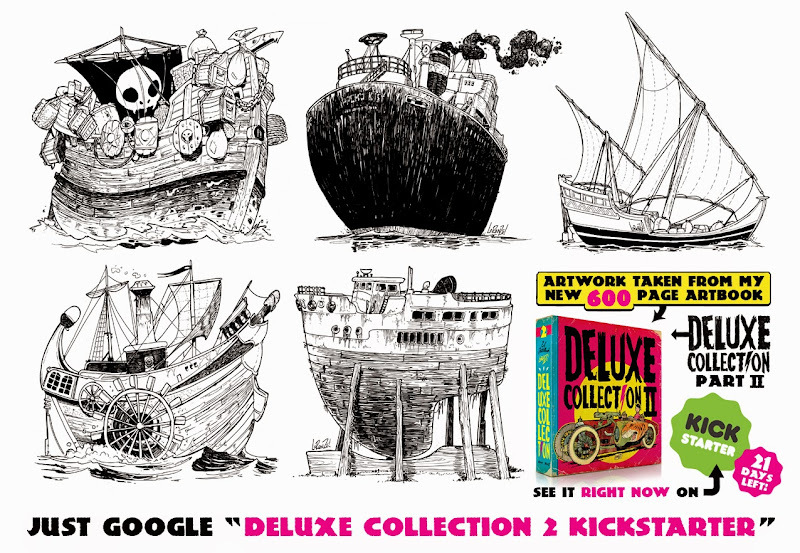 More artwork from my kickstarter book today (21 days left to go! 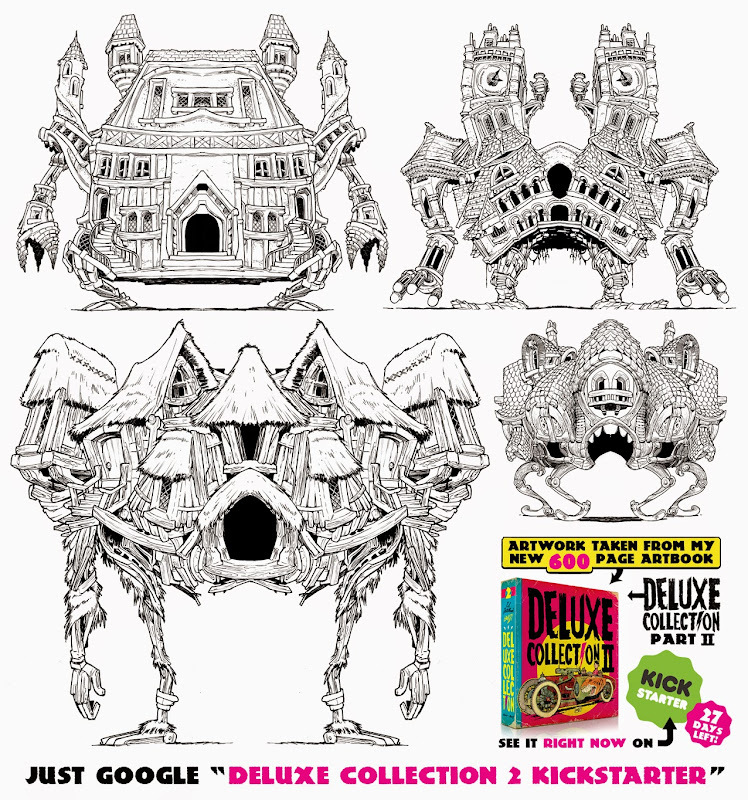 ), link to the campaign is here: DELUXE COLLECTION PART 2. 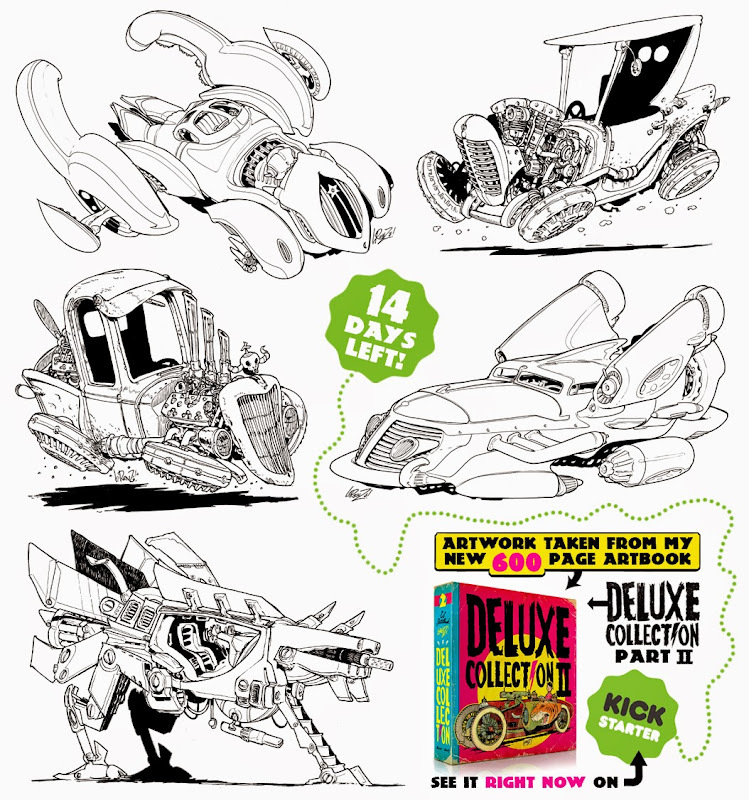 More from my Deluxe Collection Part 2 kickstarter today - just 2 weeks left! Cheers to everyone for the epic support! 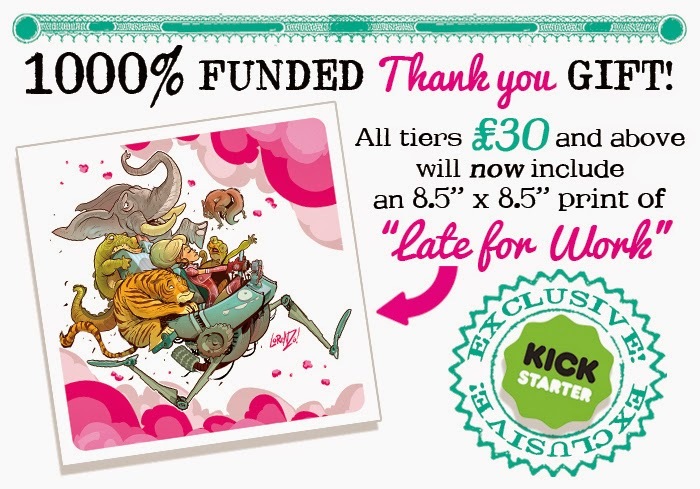 Hey folks, to celebrate the ole' Deluxe Collection hitting the epic 1000% funded landmark, all tiers £30 and above will now receive an 8.5" x 8.5" print of "Late for Work". 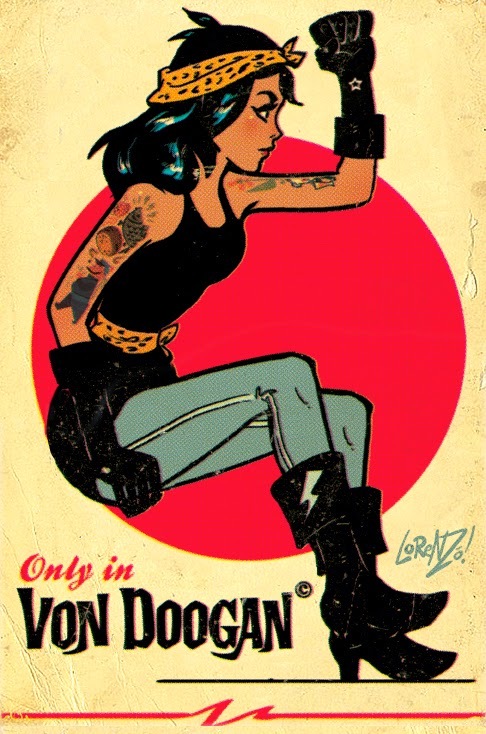 This print is totally exclusive to kickstarter, and is just for you guys. Thank you all so much!